Our Large Heart Wall Stickers are the perfect wall pattern heart wall decal set. 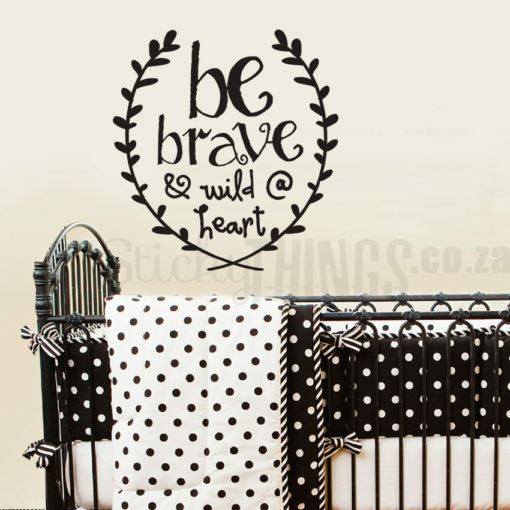 Free courier delivery in South Africa plus free extra heart stickers too. The Large Heart Wall Stickers come in Raspberry Cerise for the Sale. The main photo of our Large Heart Decals are Matt Gold. The Heart Pattern Sticker measures approx. 2.4m x 2m (if positioned like photo). In a uniform pattern, we have designed them to cover an average South Africa Wall measuring 3m x 2.6m (h), but you can position them as you wish. – 40 Large Heart Wall Stickers (10cm each). – FREE: 5 Medium Heart Decals (5cm each) in same colour scheme. 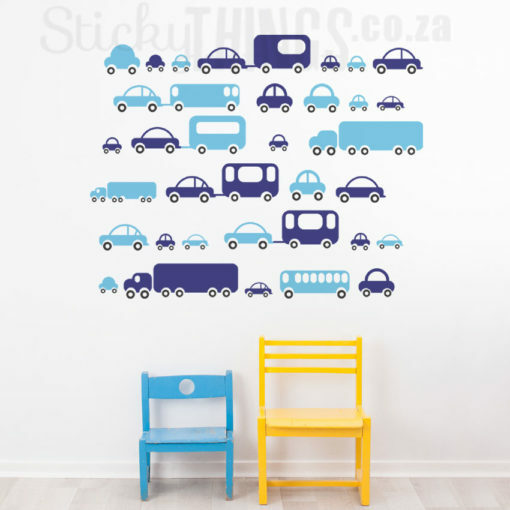 This Large Heart Wall Sticker is a really versatile wall sticker. You could make a uniform pattern and cover a whole wall, like we did in the main photo. You could have hearts falling from the ceiling in more a random pattern. You could make almost like a border with the hearts or even stick them on her windows, its up to you! We just love the Gold Heart Decal Wall Pattern Trend – here is some inspiration and pattern ideas for Gold Heart Walls on Pinterest. These Large Heart Stickers comes with design ideas plus spacing and measurements to make a more formal heart wall sticker pattern like our photo! We have loads of decals with hearts in them including a 3cm mini heart decal and a medium 5cm heart wall sticker set too. Average Installation Time: 2.5 hours (time is mostly spent planning the exact spacing of the pattern- random patterns will save lots of time).